Because You Love Bacon so Much, You Wish Your Dog Was Bacon. 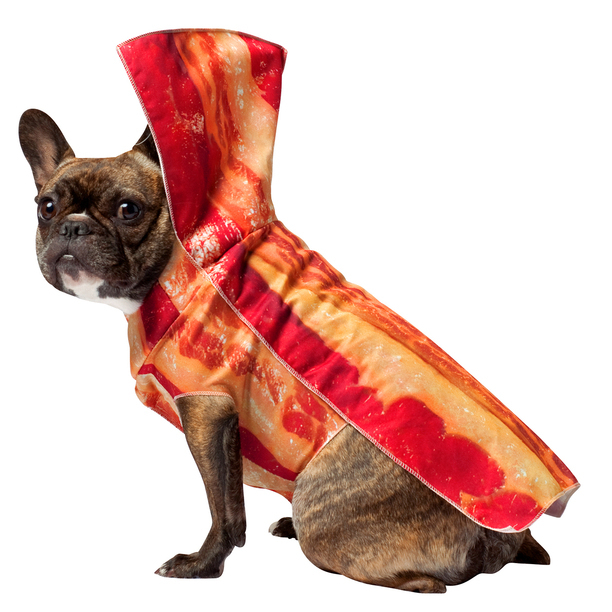 Buy this hilarious Bacon Dog Costume now for just $14.95 at This Link! Other dog accesories and food at https://www.treehousepuppies.com/ to make your dog happy. Thanks to Geoffrey Dicker for The Tip! THAT is a hot dog. Tip your waiters, ladies and gentlemen!